With strong working relationship with major carriers, we deliver the shipment within the lead time in most cost-effective way. 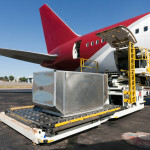 Our global air freight service provides highest standards of quality , safety and shortest possible lead times. 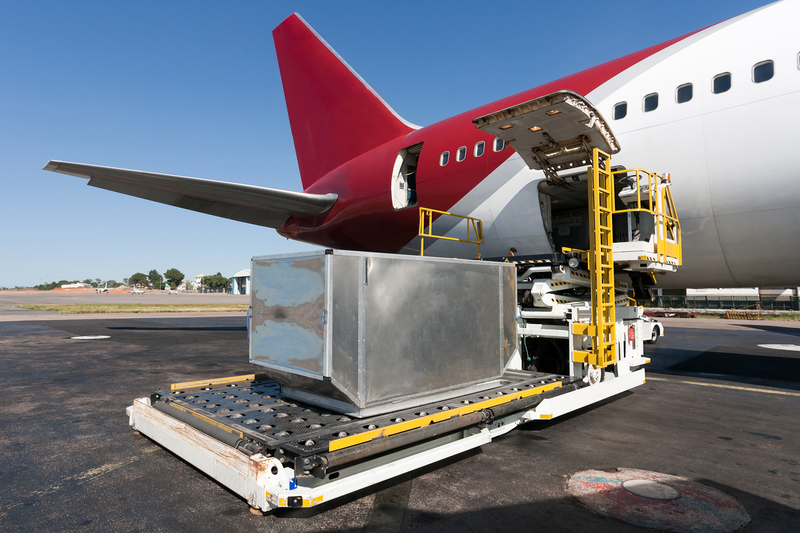 We utilize a global network to develop and meet with your business needs, offer innovative logistics solutions to help every sector of international business opportunities.